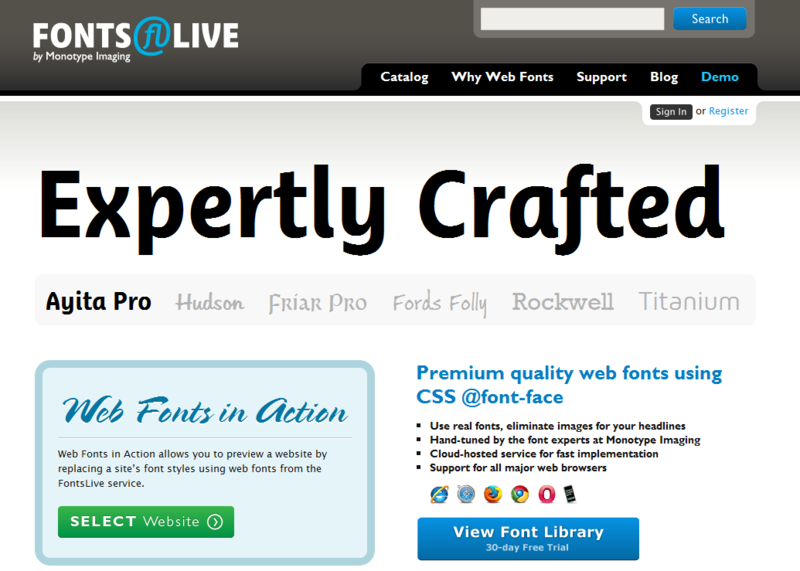 You must have already seen many websites with fancy fonts and advanced CSS text effects. 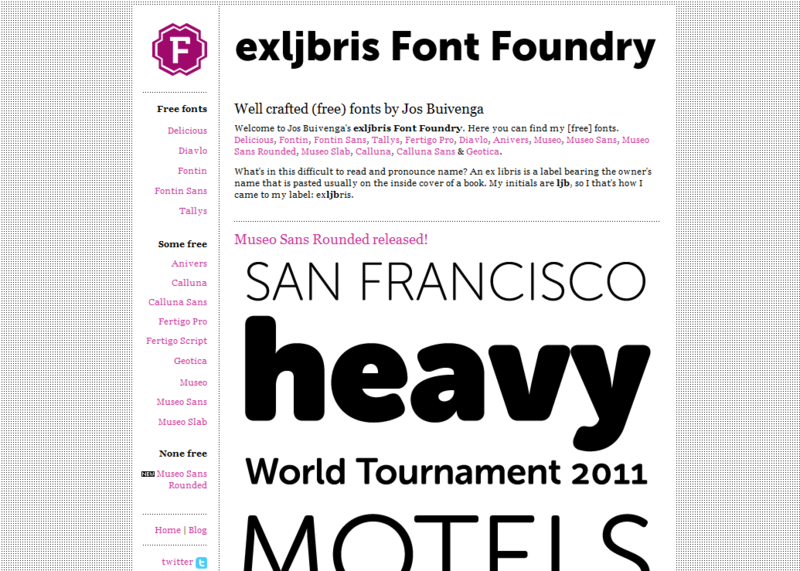 Web Fonts and Web Typography has totally evolved in last 2 years. 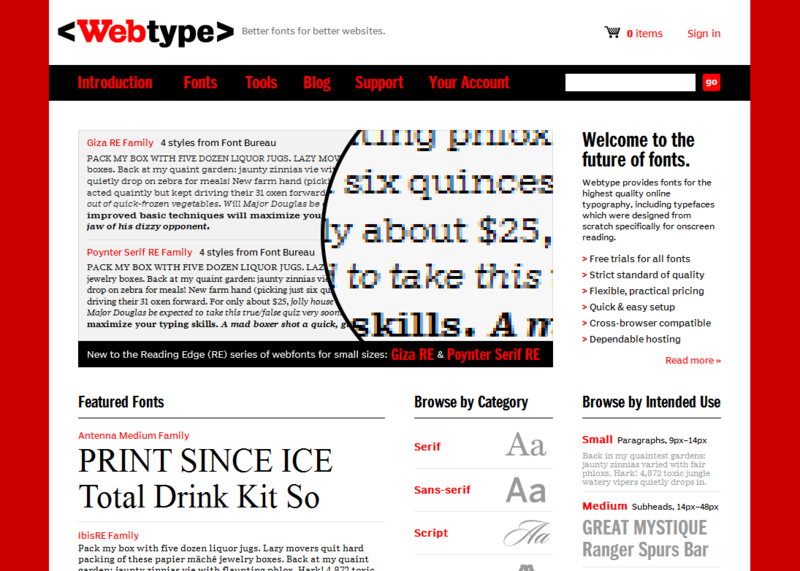 Using Web Typography now you don’t need to have images for “cool” text effects and it has replaced heavy designs. Now you just need to code a little for a beautiful text line rather than creating its image on Photoshop. 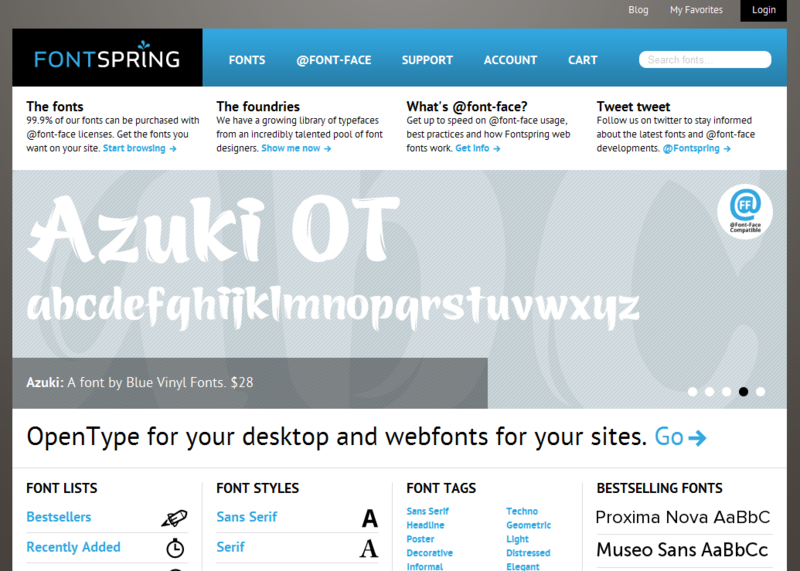 And with Web Fonts libraries, using typographies by designers and developers has been made even easier. 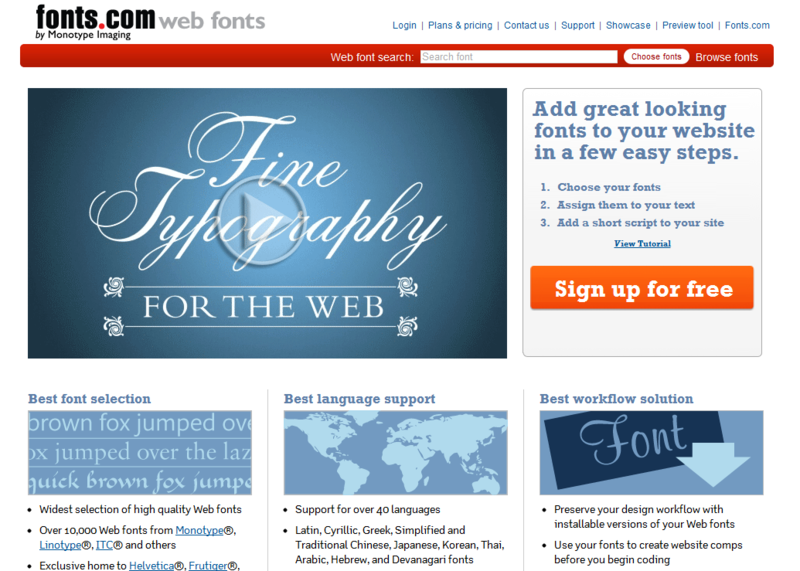 In this article I will share few good Web Fonts Directory and links to Typography resources. 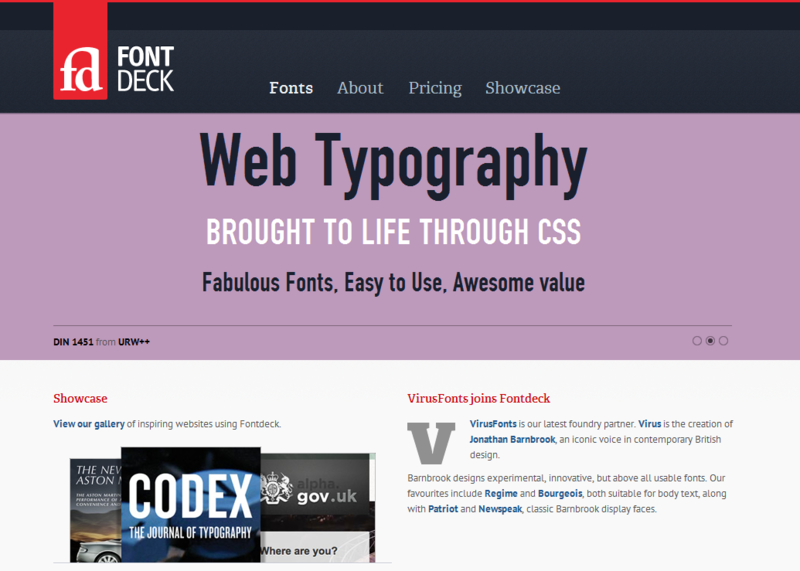 There are already many tutorials written for various kinds of advanced CSSTtext Effects, you can visit here to see a list of 22 Advanced CSS Text Effects. 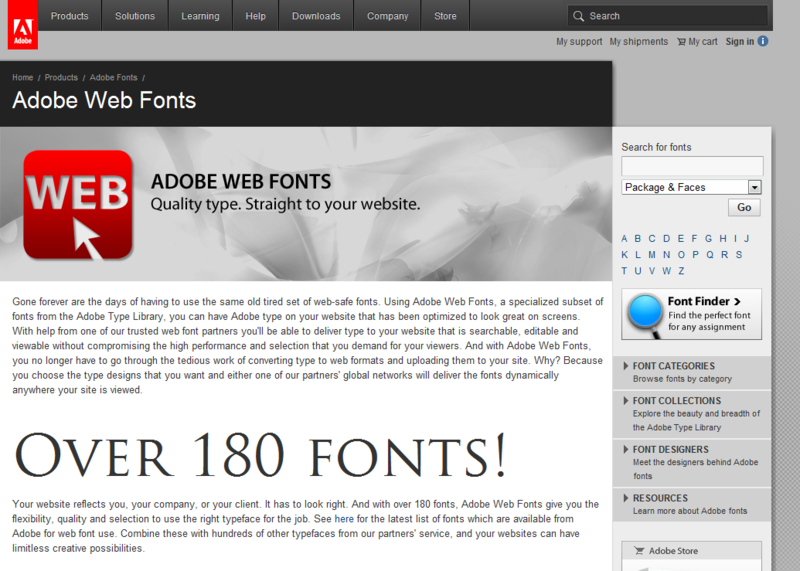 Please be careful that these text effects might not be compatible with all web browsers. 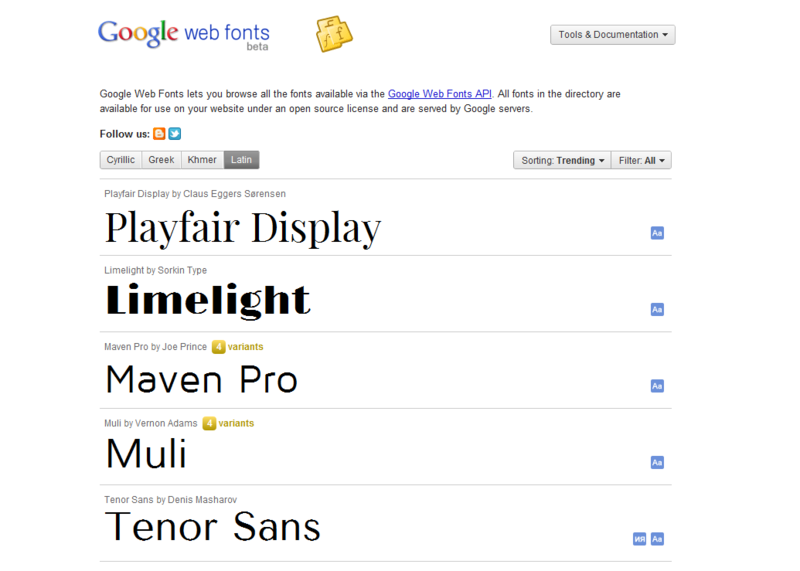 Though all web browsers support typographies very efficiently, and the WOFF is supported by all the major web browsers lately(Firefox 3.6 and later, Google Chrome 6.0 and later, Opera 11.10 and later and Internet Explorer 9). 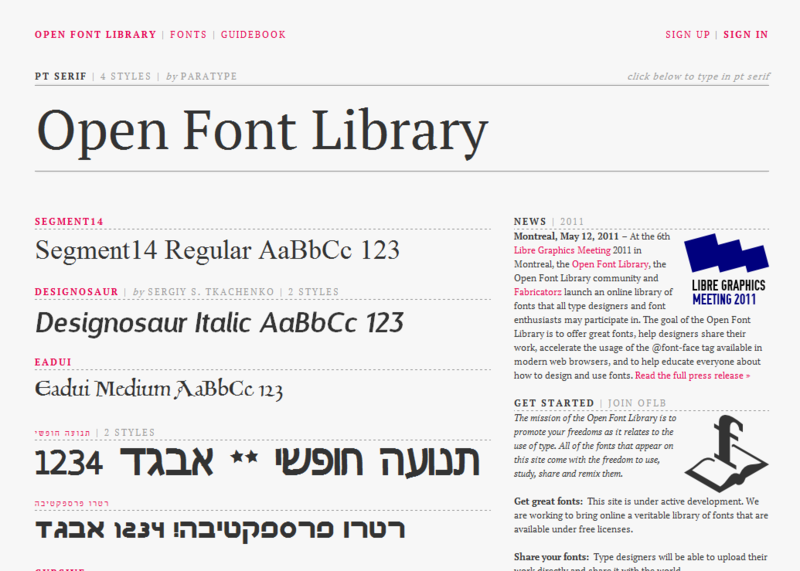 Further Reading: There is a great article on Steven Snell’s Blog for Web Typography resources, dont forget to read it here. Your Email ID is a valuable marketing tool for you, and Email ID of your own domain tells that you have an online presence, where people can find you, etc. Its also a tool to promote your company, as you are promoting your domain by that. Your Email ID will promote your domain rather than Gmail or Yahoo. You can even see here why to go for own domain Email ID. ;-) You can have own domain Email ID using your hosting company’s web mail or buy Email space at some hosting company. But according to me, Google Apps Gmail is provides the best own domain email solutions, and above all, its free(Standard package). Below are few of the many reasons why you should use Google Apps Gmail for your Email purposes. Yes, you can send your custom made HTML Email using your Web-based Email account account like Gmail, Yahoo, Hotmail, etc. 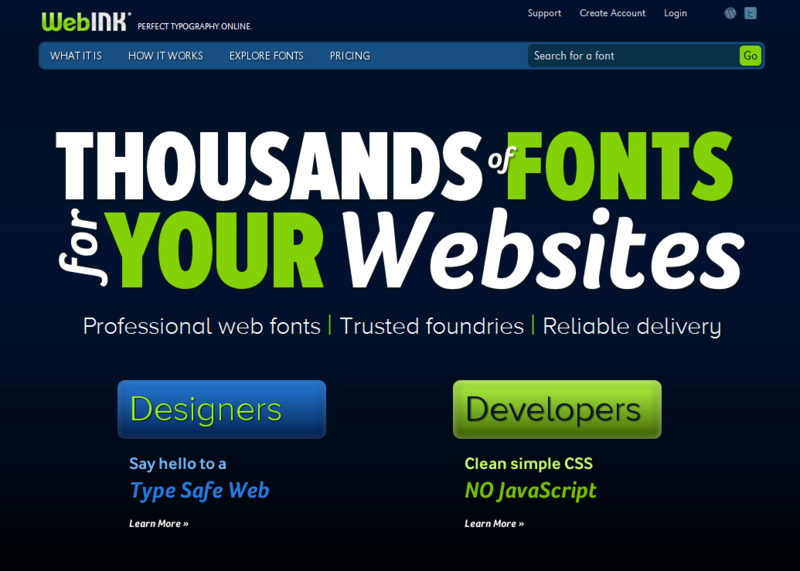 Many people think HTML can only be send using Email Clients like Outlook or Thunderbird, etc. To send an HTML using your Web-based Email account, you need to do make a valid HTML Email Template first, like with in-line CSS, using Tables, absolute paths etc. Read here how to write an HTML Email. After you are done making it, upload it to your server or if you dont have one you can use a free web hosting service here or any other which you like. Make sure your HTML Email has absolute paths for everything, your readers are going to be at all different locations. When done, open your Web-based Email account, click on Compose/New Mail, make sure you have Rich Formatting enabled. Also, open your HTML Email using your Web Browser. Select all on the HTML Email page using Ctrl+A(On Windows) Or Command-A(On Mac) and then paste it on your Rich Text Editor(where you are writing the Email) using Ctrl+V(On Windows) or Command-V(On Mac). Send it. Thats its. So easy to do. Make sure HTML Email is properly formatted, be careful with it. CSS rules vary for Web-based emails, also it is not necessary that the receivers Email Client has HTML support it, it will go as plain text in that case, and if they are not web code friendly, they might just delete it in one go thinking it as some spam. Thus, you should give the receiver the opportunity to choose between HTML Email or plain text. Also if it is a commercial Email, make sure it follows CAN-SPAM Act of 2003. Often Web Designers try to provide quick web design services to clients and for a low price to live up the competition. It is recommended in this case to use website templates to save time as well work within the client’s budget. 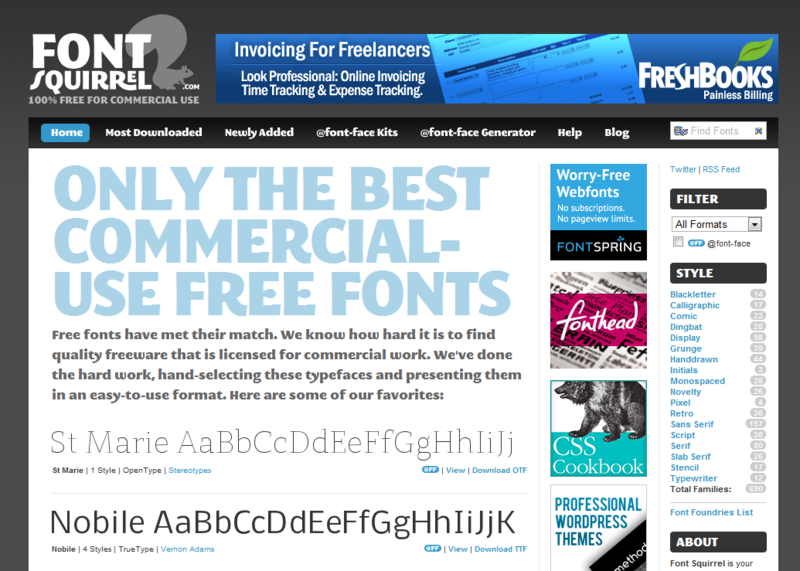 There are ample of templates available for websites online, these templates are free as well as paid(premium). Templates can vary from client to client according to their website specifications/requirements. It is a myth that paid templates are better than free ones. While it is not always true. Templates might be an easy way out, good in appearance, saves time, etc, but this doesn’t makes them the best option. Thousands of websites are made everyday, but good Templates are not that many. What happens generally is that those few templates gets used again and again in many websites, which takes away the exclusive feeling of your website. At times the client even mention not to use Templates at all, and fooling them is completely unethical. To overcome these, you should customizing the Template as much as you can, remember over customizing will just end you up in an ugly website. Just make sure your website stands apart in the crowd. All in all, both the types of templates are good. Free templates just require little more of work than premium templates. Premium Website Templates are like completely cooked dish, and in Free Templates you need to cook little more at times, but you save $ also. 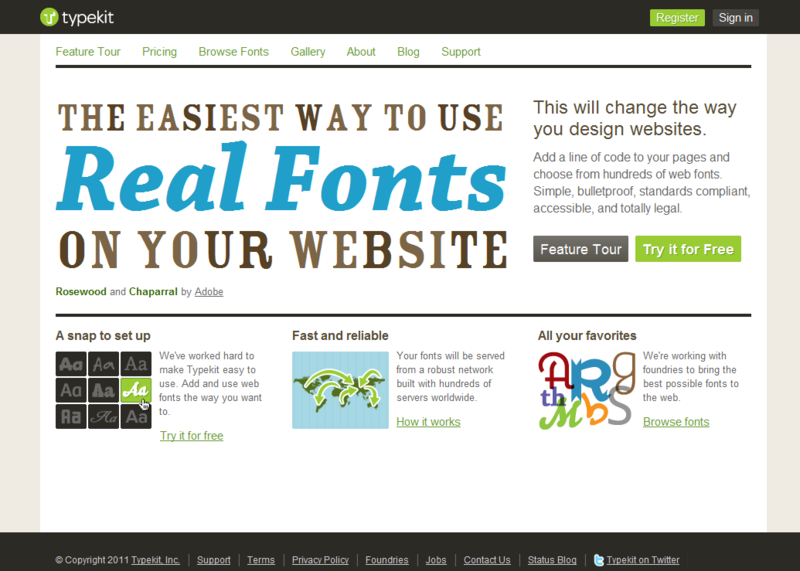 In Premium Templates, you generally just need to fit content into it, style a little, and done. Also, if you want to show your real creative and artistic skills, then you can drop the template idea, and can create the whole website yourself, or just borrow a framework layout from your WYSIWYG editor like Dreamweaver. UPDATE: Check out my free website template Elegant Press at https://priteshgupta.com/templates/elegant-press/.